What is the most caged farm animal in Europe? 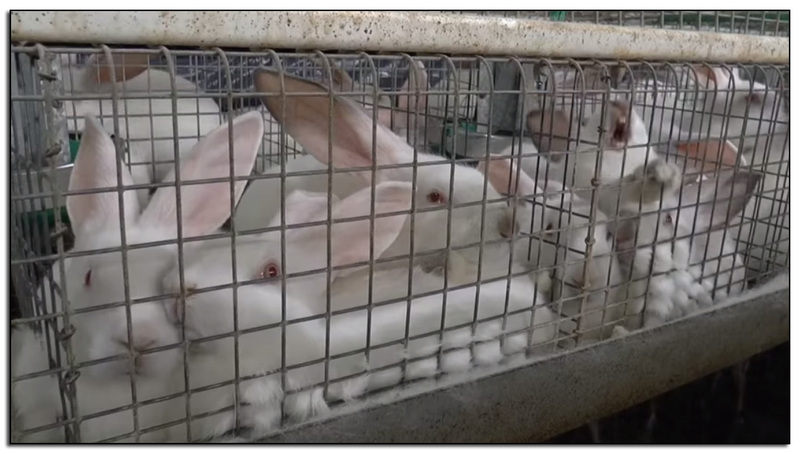 Make farming rabbits in cages illegal! All rabbits should be able to roam, hop, and to express all their natural behaviours. Cages are cruel and out-dated; please introduce legislation that moves rabbit farming out of the ‘Cage Age’ and into the 21st century. Help end this cruel practice. Please sign the Petition.